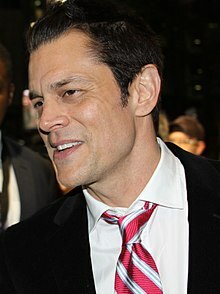 Philip John Clapp (born March 11, 1971 in Knoxville, Tennessee) is an American actor, comedian, daredevil and screenwriter better known by his stage name, Johnny Knoxville. He is best known for being the co-creator and star of the MTV television series, Jackass. This page was last changed on 16 July 2016, at 15:12.